Watch this short video below! You’ve made a very wise decision. I'm sure you can’t wait to start using it to get better results with your videos with just the push of a button. And a little boost in your conversions can get a HUGE IMPACT in your overall revenue. That means, if you’re making $1000 a month, a slight increase of 10% can prove wonders for your business and at the end of the month, you’ll make $100 extra PER MONTH with just a few tweaks. 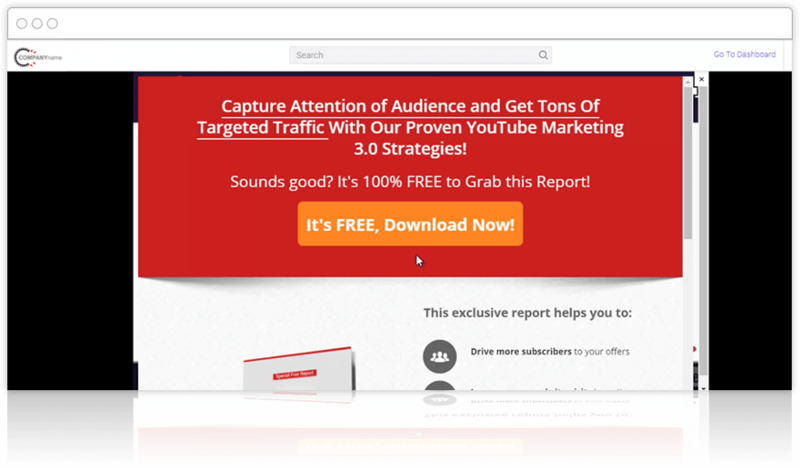 So, just imagine, what if we gave you the power to multiply the benefits from your purchase and boost conversions to accelerate your success without spending any extra time or money. Make your videos look enticing and attention grabbing with 8 eye-pleasing video frames that are available only for the customers of this elite edition. You can pick any frame from the list and your video will be played in the same video frame that you chose. If you choose mobile frame or any other desired screen, then your video will be displayed in the same screen as I am showing you in the video. This is something that will intensify your user engagement level altogether. Oh yes, I am not kidding here. To multiply the benefits of your purchase, we’re offering 20 extra attractive and eye-catchy templates to grab more leads for your offers. No coding, no imagining what looks good and what works, we already did the hard work for you. 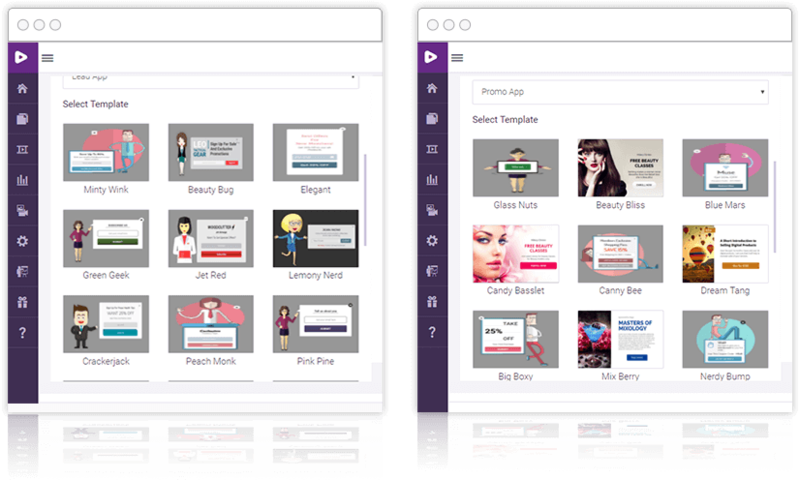 You just choose a template, edit the call to action text and image to create a beautiful, crispy and effective Lead app and promo app in seconds. You can set the time at which you want to show them as well. Simply, lock the video and allow it to be watched only when someone fills in the form or allow it to be skipped. We've never offered features like this before, and now this is your only chance to get them. 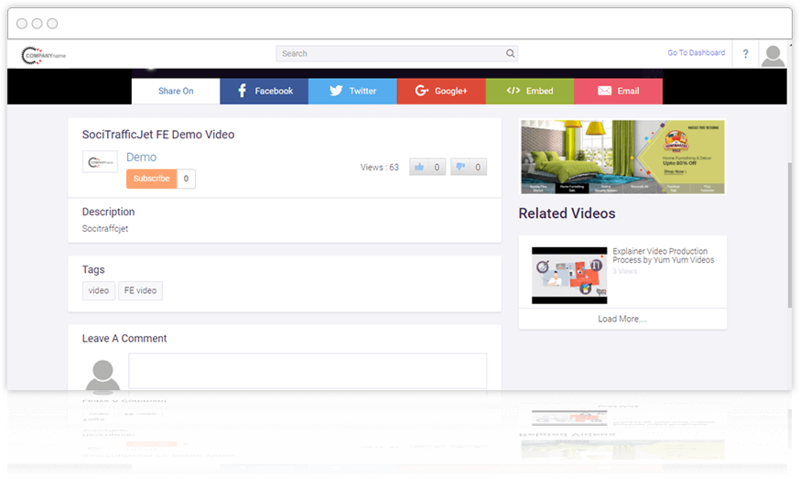 Instantly capture leads from all your visitors as they interact on your VIDEO PAGE! This is something that’s gonna take the industry by the storm. No hard work, no contact management system needs to be resorted. With this feature, you will get all your subscribers details in your VideoWhizz as well as in autoresponder. 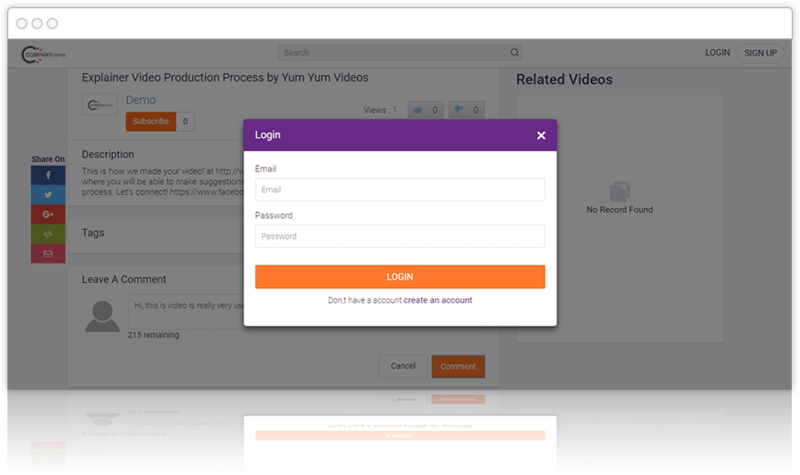 Whenever your viewer interacts on your videos, they will have to enter their credentials on your video page first and that will get you their name, email address and also show what action they have taken. Get hordes of traffic for your offers by getting your videos forcefully shared on top social media platforms. With this feature, you can lock a video anywhere & force the visitors to share it on their social media to watch the FULL video. That way, it can make your video VIRAL and MULTIPLY the traffic with NO EXTRA effort. It hardly takes 2 minutes in choosing a template and setting up a Social app. 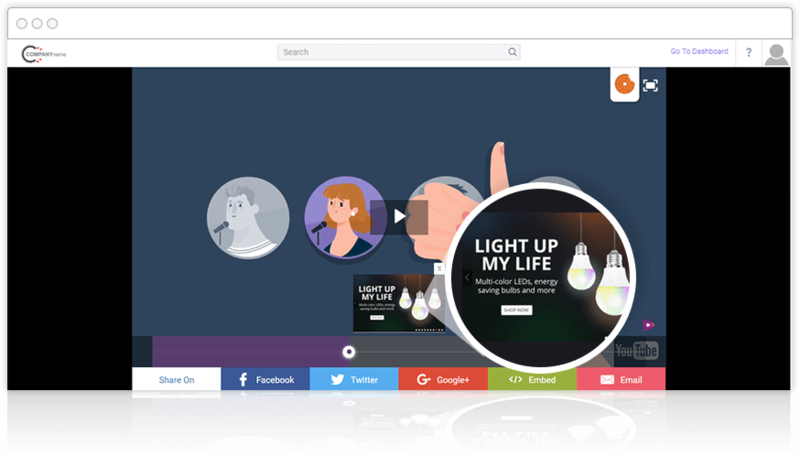 You can set Video URL or even your affiliate link to be shared directly on the wall of visitor’s social media. Now you can see the power. You can do a lot more with it, decision is yours. If anyone find your video useful and embeds the video on their pages, now it works even better as a viral traffic machine. Our social app work right inside the Video and still share your main URL that you set to be shared when someone takes action even on this embedded video. Let us handover you the FULL advertisement power of VideoWhizz with this upgrade to you. This feature is crazy and allows you to show anything inside your videos. If you have an affiliate banner or buy button and a link for any offer! 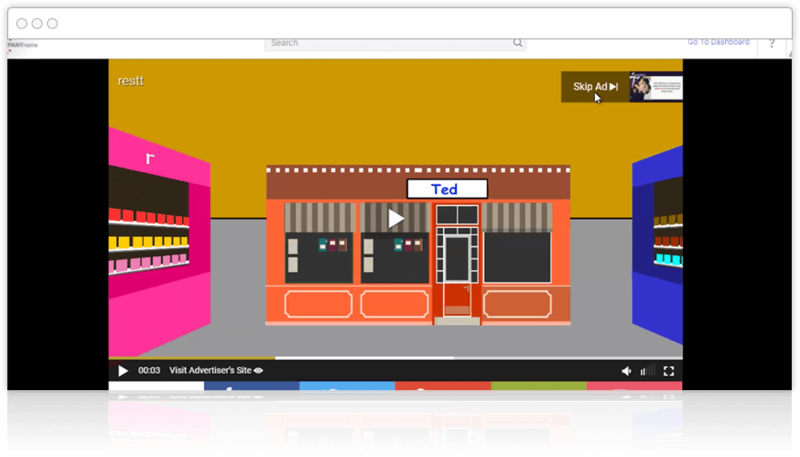 You can show it right inside video at any particular time & get more clicks and sales using our annotation feature. 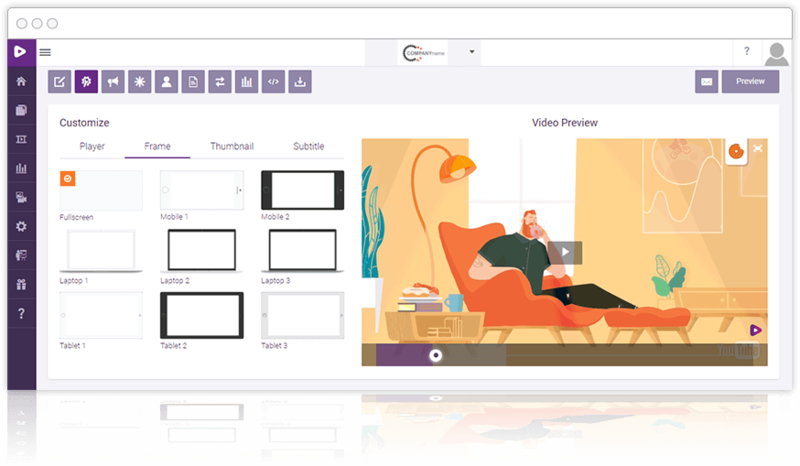 How cool is that if you got your hands on an interactive video and you can show it right before presenting Affiliate offer inside the main video and get even more engagement and sales? With this amazing add on, you can attract more and more customers by inserting Google AdSense and banner ads on your channel/video pages. Everything is already fixed you don’t need to sweat out for anything. For inserting google ads you just need to insert the required link inside the box. For putting banner inside the video, you have to insert the URL of the place where you want your customer to get redirected. Page layout setting is another great feature available to make changes in the look of the video page by adding tabs like share tab, Email Tab, Embed tab, comment tab and many more. Additionally, you can make these pages public or password protected if you want. 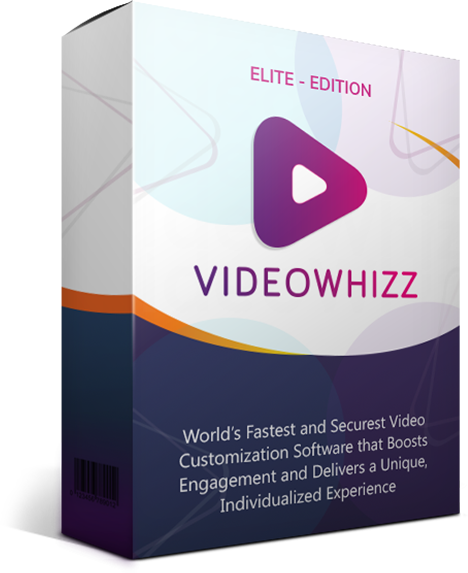 You’ll get VideoWhizz Elite version at an unparalleled price! In most cases, marketers have to pay hundreds of dollars a month, but with VideoWhizz that’s all history, now. 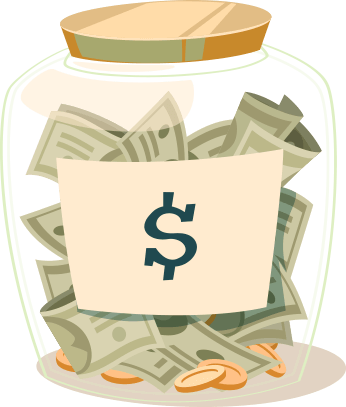 Ultimately you are saving thousands of dollars monthly with us, & every dollar that you save, adds to your profits. By multiplying engagement & opt-ins, you’re not only saving money, you’re also taking your business to the next level. Now I think we’d better do a quick recap of everything that you are getting by Upgrading to VideoWhizz ELITE Edition, because we flew through it pretty quickly. You can Customize your Video Player with 8 attractive & eye-catchy frames. You can instantly capture leads of all your visitors as they interact on your page. 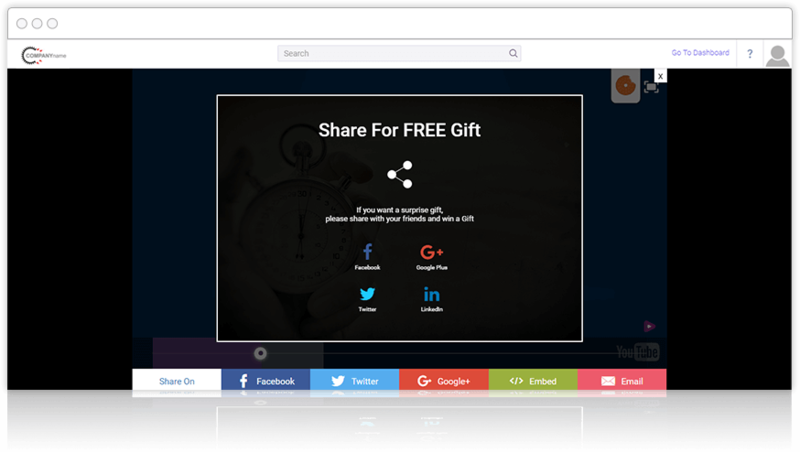 You can get hordes of traffic for your offers by getting your videos forcefully shared on top social media platforms. You can unlock our Advanced Advertisement technology for better monetization with Video Ads, Image Ads, Text ads or Even Show an Html Page Right inside videos! So, what’s the price for this VideoWhizz Elite Edition? Considering all the pro features, I kept the price of this upgrade pack incredibly affordable. In fact, each of our extra features of the ELITE edition is GOLD and a MUST HAVE. By investing in the ELITE edition, you can make your investment back in just one DAY. I recommend you grab this package today while it’s still available at a discounted price. Now, remember this is only being offered to customers of VideoWhizz and only during this special one-time offer. You won't be able to get this later. It's NOW or NEVER. Again, you have obviously seen tremendous value in VideoWhizz and invested in the main package. I think it makes sense to invest in this PRO upgrade if you want to maximize your traffic and profits. It's as simple as that. Go ahead and hit the button below to take advantage of this ultimate opportunity. This is really it. This is your only chance to grab the VideoWhizz Elite Edition. Don’t hesitate! Secure your spot now to take advantage of this offer. It’s your ultimate opportunity to increase your traffic and profits manifolds. For only pennies on the dollar, you can take your visitor engagement to the next level and grab more leads, opt-ins, sales and profits in few minutes. Go ahead and hit the buy button above to ramp up your sales and profits, and take your business to the next level. Thanks again and we wish you the best. No thanks, I don't want to take my visitor engagement to the next level and multiply leads, opt-ins, sales and ultimately watch your profits go through the roofs…. Please take me to the next step to get access to my purchase.